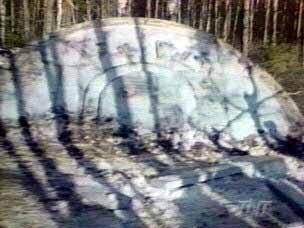 The site was secured by the Russian military, and one dead alien was found in the wreckage. The remains of the craft and alien were brought to a secure location, and the alien body was autopsied. 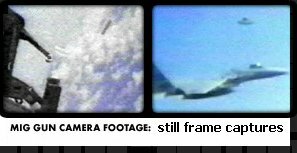 Both still and moving pictures were taken of the craft, its retrieval, and the alien autopsy. 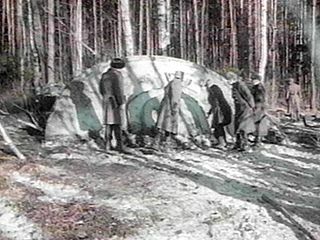 There are also several documents shown to verify the event itself, and an eyewitness to the event who swears that the recovery mission did occur. The footage of the autopsy film shows personnel without caps and gowns, which seemed odd to me at first, but after some research I found that this was commonplace for that era in Russia. The furnishings in the room are acceptable, and in Russia have probably not changed much today. Three men in their 20's and 30's are performing the procedure, and one woman is taking notes. The note taker is identified as KGB stenographer O. A. Pshonikina. 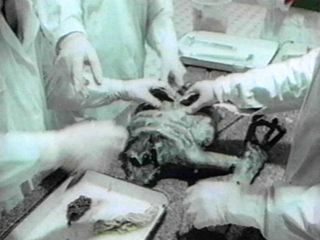 The alien's torso and arm are lying together on the table as the autopsy is performed, and there are documents shown to support the autopsy.